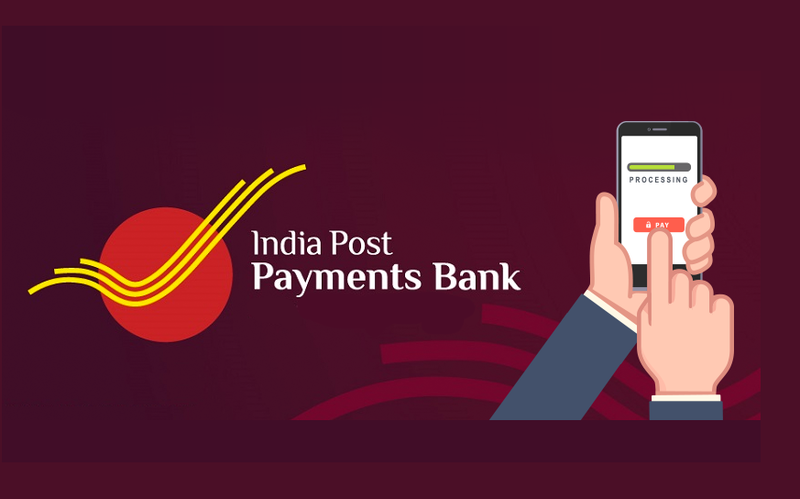 After testing the entire system, the Reserve Bank of India (RBI) gave approval to the India Post Payments Bank (IPPB). The bank is going to start it's operations in August with around 650 branches and 17 crore accounts. The Managing Director and Chief Executive Officer (MD & CEO) of IPPB, Suresh Sethi has announced that they are looking for a launch date and will announced the same soon. to offer it's services. 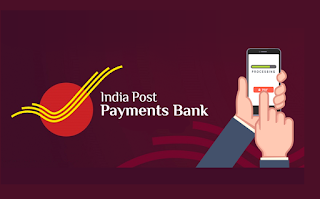 IPPB will also launch a mobile app to facilitate online banking service as well as payment for various utilities and services like phone bill, DTH, gas connection, electricity etc. IPPB was the third entity to receive payments bank permit after Airtel and Paytm. It was incorporated on August 17, 2016 under Companies Act, 2013 as a public limited company with 100 per cent Government of India equity under Department of Posts. Payments banks can accept deposits up to Rs 1 lakh per account from individuals and small businesses. The new model of banking allows mobile firms, super market chains and others to cater to banking requirements of individuals and small businesses. It will be set up as a differentiated bank and will confine its activities to acceptance of demand deposits, remittance services, Internet banking and other specified services.